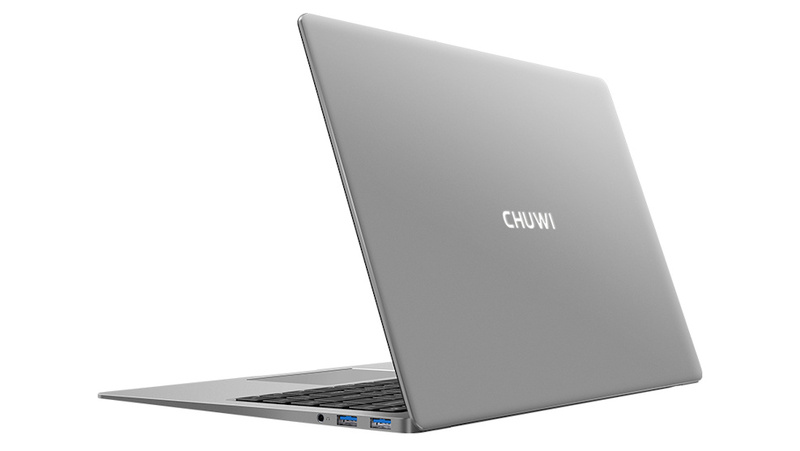 Chuwi have teased a new product which imitates the MacBook Air but with a thin bezel design that allows a 14.1-inch screen. 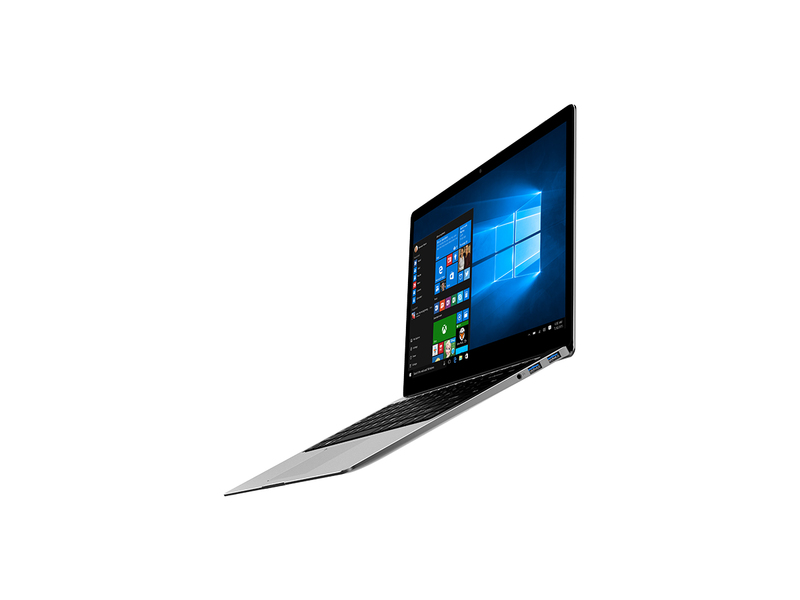 Chuwi claim that the LapBook Air gets as thin as 6 mm, while retaining at least two full sized USB ports and a 3.5 mm headphone jack. Chuwi, known for manufacturing relatively cheap laptops that look and feel premium, is dropping tidbits of information about their new Lapbook Air. The Lapbook Air is a 14.1-inch laptop designed to mimic the MacBook Air, and Chuwi is quite certain that if you covered their logo people would think you were using an Apple product — if that's your thing, of course. The details so far are lacking (annoyingly), but the teasers include that the 14.1-inch screen will have very thin bezels around it, possibly similar to the design on the Dell XPS 13. The weight is around 1.3 kg (2.87 pounds) which isn't bad for a laptop of this size, and Chuwi claims that is it only 6 mm (0.24 inches) thick, although it is hard to imagine that this measurement was taken from anywhere other than the thinnest point. 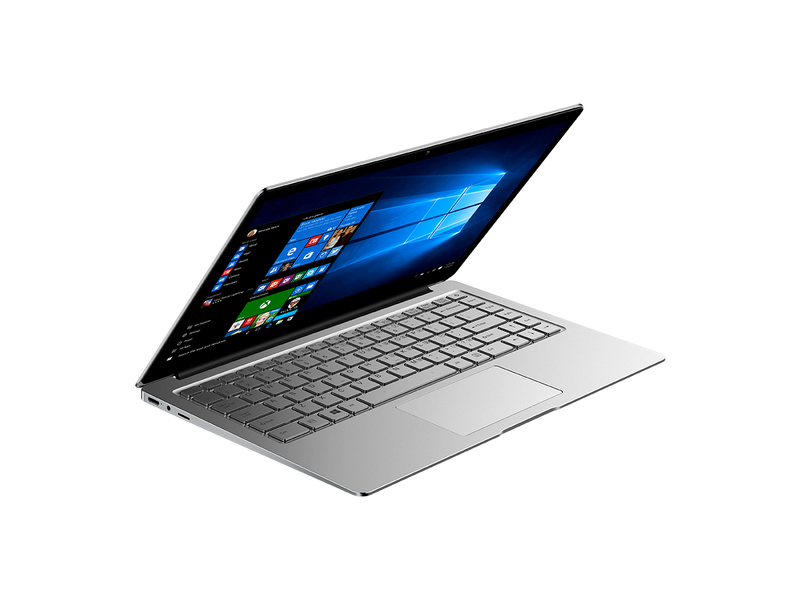 After all, even the tiny Asus Zenbook 3 is 12 mm (0.46 inches) thick. 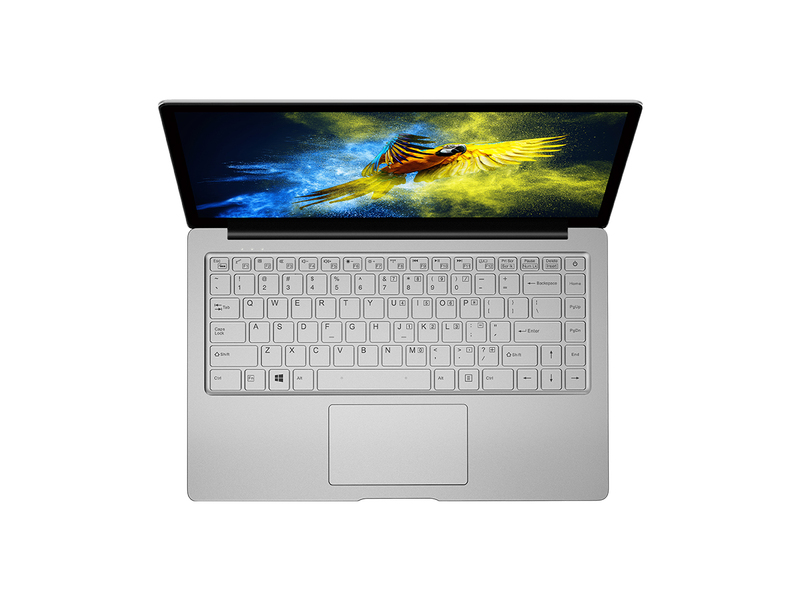 One side of the laptop is visible in the press images and we can see that it has at least two full sized USB ports and a 3.5 mm headphone jack, which are both positive features in our opinion. We have contacted Chuwi for more details, and we will update you with specifications, pricing, and an expected release date once we know more.